The airspace over Artsakh (Nagorno-Karabakh) must be open for international flights to ensure the free mobility of people as a fundamental human right, Arayik Harutyunyan, a former prime minister who recently launched the Free Fatherland party, says in a post on Facebook. In the public message shared on Wednesday, the politician makes calls for consistent steps towards relaunching the international airport in capital Stepanakert, considering the move vital for expanding the communication capacities across the region and allowing the armed forces of Artsakh to guarantee the security of the country's airspace. Harutyunyan further raises the problem of the Sarsang Reservoir, which he says can be used jointly by both Artsakh and Azerbaijan as part of the proposed humanitarian cooperation efforts. He says that the waters in the dam, located in the country's north (Martakert region), may become irrigable in case of a mutual consent to ensure water supply for the multi-hectare dry land lots in the two countries' border regions and to raise the living standards. 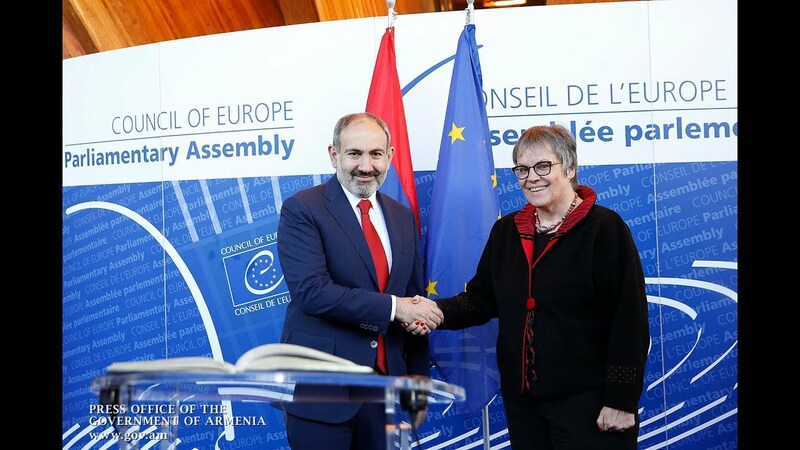 Harutyunyan notes that the Artsakh authorities' earlier proposals, made to Azerbaijan through the International Committee of the Red Cross (ICRC) and the co-chairs of the OSCE Minsk Group, had met a strong rejection. ''As a result, we have elaborated an alternative project for the exploitation of the water resources in Sarsang but we again express our willingness for a mutually beneficial humanitarian cooperation,'' he adds. Harutyunyan also reaffirms his party's support to Armenian Prime Minister Nikol Pashinyan's calls for returning Artsakh to the Minsk Group-mediated peace negotiations, ruling out a successful outcome (in the Armenian-Azerbaijani conflict settlement efforts) without the country's direct involvement. He says that the proposal for humanitarian cooperation was initiated as part of the effort to ensure the peaceful and fair resolution of the problem and the establishment of a lasting regional peace.